The Halutziot solar farm produces electricity by means of photovoltaic cells that track the sun’s movement. The farm was connected to the national power grid in 2015. Location: At Kibbutz Tze’elim, in the northern Negev. The Nevatim solar farm produces electricity by means of fixed photovoltaic cells. The Zmorot solar farm produces electricity by means of fixed photovoltaic cells. 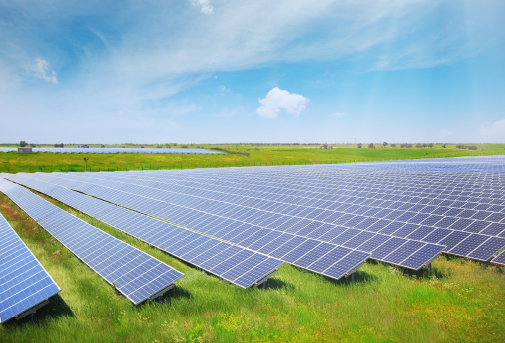 The Ketura solar farm produces electricity by means of fixed photovoltaic cells.